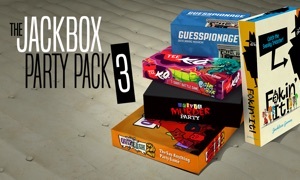 The Jackbox Party Pack for Apple TV by Jackbox Games, Inc. 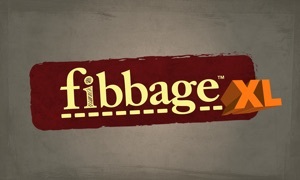 Note: 4th Generation Apple TV required to play this game. 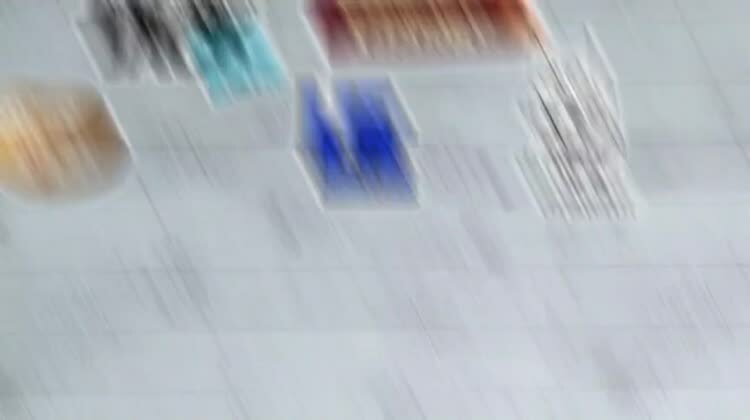 Players play using their phones, tablets, or even computers as controllers – making it the perfect easy-in entertainment piece for your next game night or party. 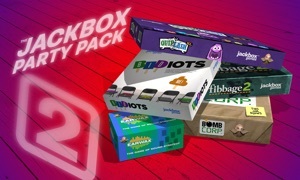 Once a game is started from the in-pack menu, players simply connect to the “jackbox.tv” web address on their device and then enter the on-screen room code to enter a game. No big mess of controllers needed! You’re gonna need more than one party for this.